Another GOX happened at Zaif. It reminds me an article I wrote ealier in this year. To say the same thing again, I copied the article to Medium. I don’t view this incident as a major loss in and of itself. The outcome was inevitable if they weren’t going to abide by the rules. However, a company as aggressive as they are will surely grow in the future. The fact that Japanese businesses and clients won’t be involved with that growth will be a major loss. Worst of all is the fact that a booming market has left Japan. Even more disappointing was the corporate acquisition of Coincheck for what amounts to peanuts. The fact that it is being reconstructed could be good news, however with the direction their future policy seems to be headed I can’t help but think that my once beloved Coincheck will be no more after it is rendered impotent by the new management. I want to support it for the sake of the founding members and the people working there, but after looking at the business outline it feels like everything that was worth getting excited about has been removed. What was once an invaluable cryptocurrency exchange where the engineers were able to make decisions has now been taken over by suits. When I think about it gradually becoming just another regular company, I start to feel sad. I don’t understand why this has to happen. The final nail in the coffin was the withdrawal of the cryptocurrency exchange Kraken from the Japanese market. While I don’t think they have completely given up hope on the Japanese market, at present they are no longer operating there. There are two major takeaways from this. The first is that Kraken, an exchange that is proactive towards ICOs and is at the center of the global market built around this new technology, no longer views Japan’s market as attractive. After weighing the costs associated with regulations, they have decided there is no reason to focus on the Japanese market. The second issue is the signal that Kraken’s withdrawal sends to the rest of the world. If a company the likes of Kraken doesn’t want to do business in Japan, there’s no doubt other companies will think twice before trying to expand into the market. 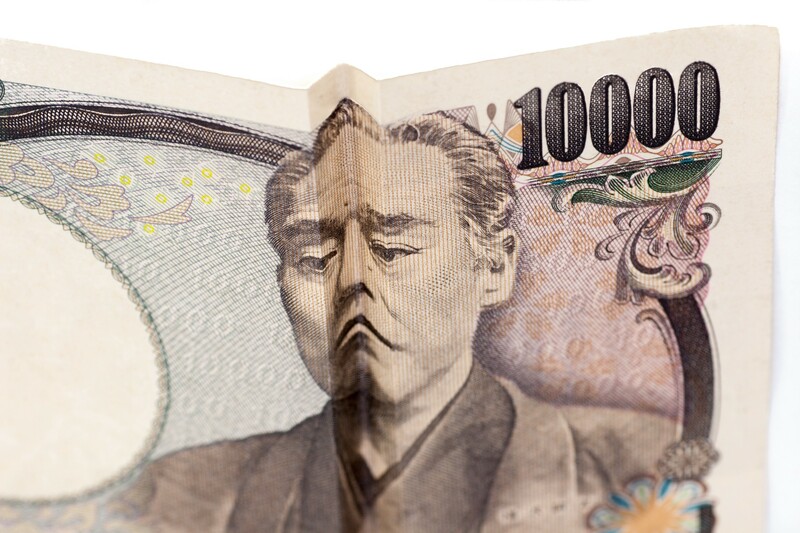 The barriers to entry in Japan may be considered a good thing by the exchanges and operators that currently occupy its cryptocurrency sector, but it isn’t that simple of an issue. The Japanese markets may once again be at risk of being wiped out by becoming too specialized for domestic demands and being unable to compete globally as they distance themselves from global standards. It is clear that the Financial Services Agency’s rules put a damper on innovation in the industry. There was also a report by the Nikkei that the Financial Services Agency would change their policy and exert more control over the cryptocurrency industry. By only focusing on restrictions rather than promoting advancement, Japan will lose out on both innovations as well as important exchange markets. Can innovation come from a country that takes that kind of stance? I can’t imagine many people will want to bring their companies to Japan with how the current market conditions are. Thankfully there have been many different cryptocurrency companies from around the world who have eagerly entered the Japanese market, but I don’t see that trend continuing. With the population decreasing and economic growth in constant stagnation, Japan will have to part ways with its promising cryptocurrency markets. The latest round of regulations might reduce the number of problems that occur in the industry. It may also prolong the lives of the existing business operators. On the other hand, it will prevent innovation from occurring and new ICOs from being offered. This is a very uninspiring development, and at this point, I think it’s best to say SAYONARA to the Japanese market. Pretty soon we’ll be reminiscing about the days when Japan boasted a flourishing, world-class cryptocurrency market. This is a truly disappointing development. Although I’m not personally affected by it, it’s still disappointing. iAm Hiro SHINOHARA. Entrepreneur, hacker, otaku.